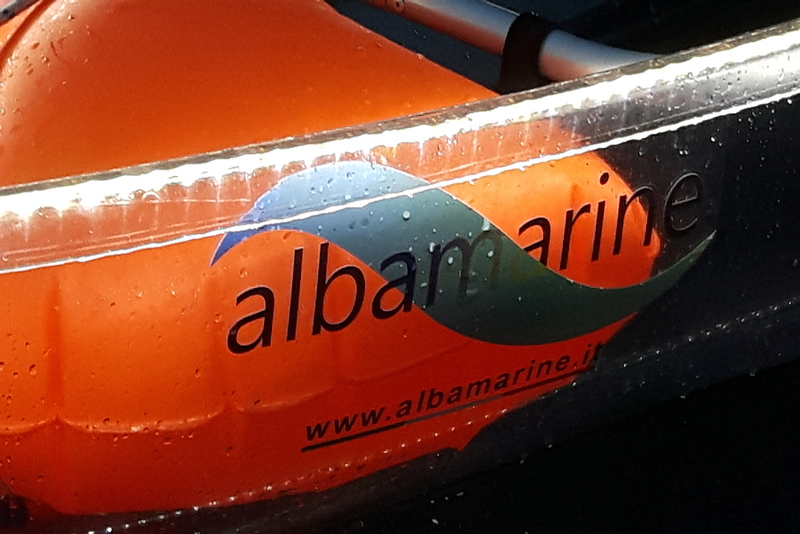 OCEAN is the only super-resistant, transparent kayak, an absolute novelty in the Italian seas, exclusively distributed by albamarine. The peculiarity of OCEAN is the transparency, which allows a real amazing experience, we call it “snorkout”, the exciting snorkeling out of water, in absolute safety! This feature is guaranteed over the years by the technologically advanced construction’s material; it’s a special Bayer polycarbonate, the Makrolon® (100% made in Germany) which is exceptionally resistant to mechanical stress, lightweight and weather resistant. OCEAN got the “CE” mark. As is evident, even simply by looking at the pictures, kayak’s attractivness are extraordinary, as well as the emotion to observe the seafloor as if one is dipped, and it is impossible to do it with any other kayak! OC2/STAB (dim. 335*95*31 – weight 32 kg) the equipment includes: two removable seats, two paddles, two floatation bags and balance system with stabilizers. This model, thanks to stabilizers, is ideal for beginners, families with kids and for rental activities also, becouse it’s impossible overturn it. Both models can be equipped by a ledlight system, specially designed for the marine environment, powered by a super-compact lithium battery, to give the same emotions even at night! The hull is customizable according the chooses of the customers (company’s logo, for example), made using special marine sticker. OCEAN is robust, comfortable and lightweight. 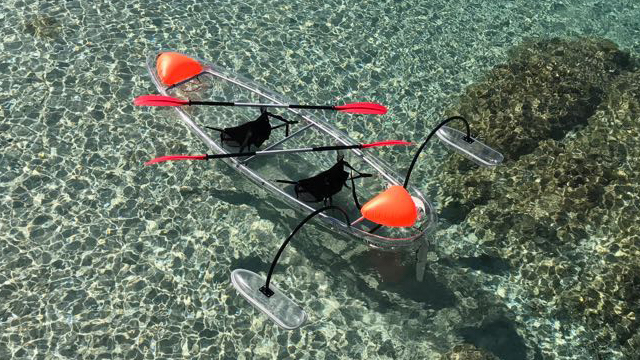 The ideal touristic kayak, easy to transport and store during the winter season, because the hulls are stackable. 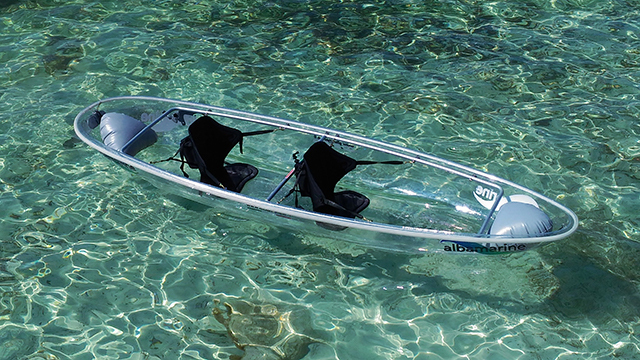 The Ocean two-seater kayak is made of a special polycarbonate, the result of years of research and specifically designed for the marine environment. 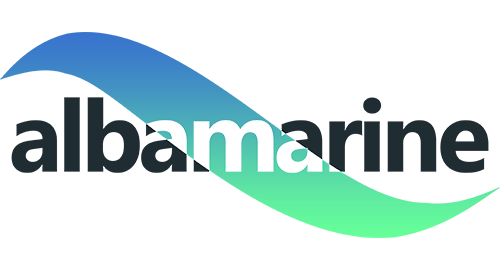 The result is a product with extraordinary characteristics.